I could elaborate on how the combination of Patta creative director Vincent van de Waal's custom artwork for our wedding invitation blown up + Mark Colle's gorgeous flower arc made for the most perfect backdrop at our wedding last week. But thinking about it only makes me sad to be stuck in the office instead of either being back on our glazed white dance floor going ham in my ggggggghhggghhgawgeous Walter Van Beirendonck dress to ACA Soundsystem, or being all glazed up myself, honeymooning on a Hawaiian beach. I have to add that I am utterly and forever grateful to each person I just name dropped above. 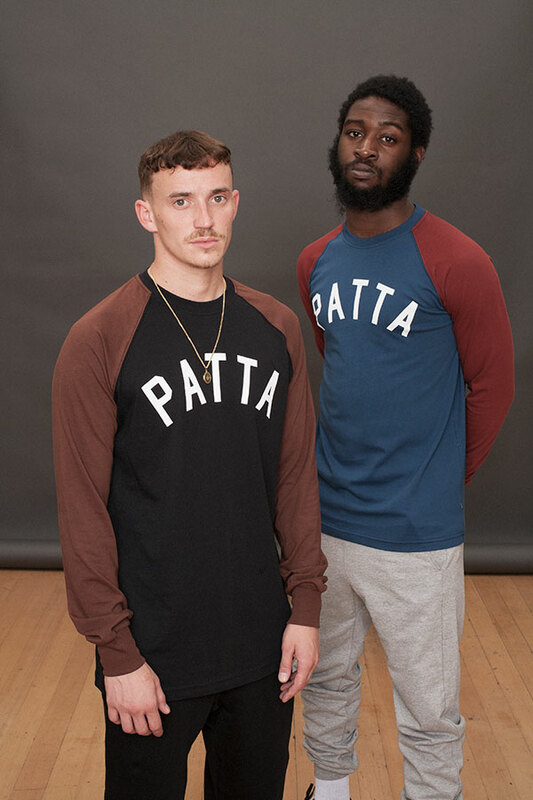 What does cheer me up though is the release of the brand new Patta Fall/Winter 2015 collection and seeing that the handsome Vic Crezée is back modelling for his longtime friends Patta-founders Gee and Edson and bestie Vincent. 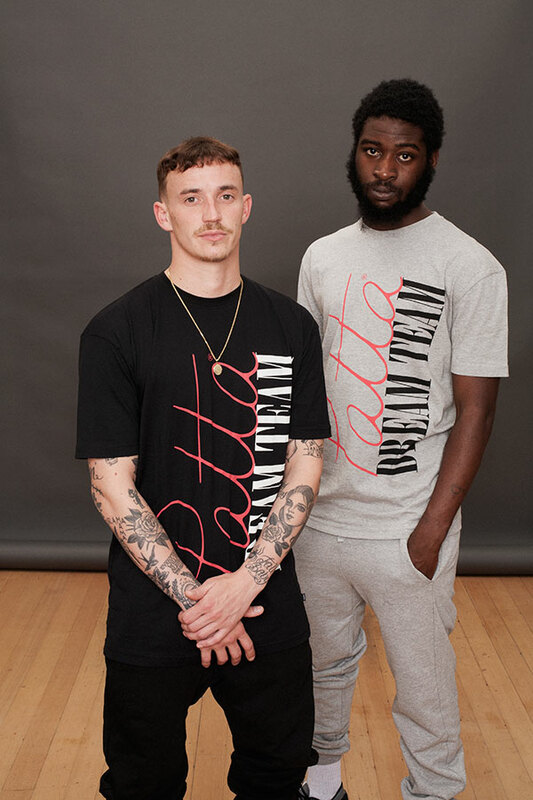 This season includes cosy tracksuits, wool hats, L/S poloshirts, waist bags and what looks like it might be the 'Old Skool' Vans model, all donned with the Patta script logo renowned artist Parra (read our interview with him here) designed for the brand back in the day. But, we can't front : the best pieces of this collection are the jackets. There's a shiny black faux-fur collared quilted down jacket and a gorgeous black leather coat almost identical to the one my godfather used to wear in the eighties. Love. I also adore the colour palate of this collection and once again it will be difficult to make a selection without entirely breaking the KNOTORYUS bank. 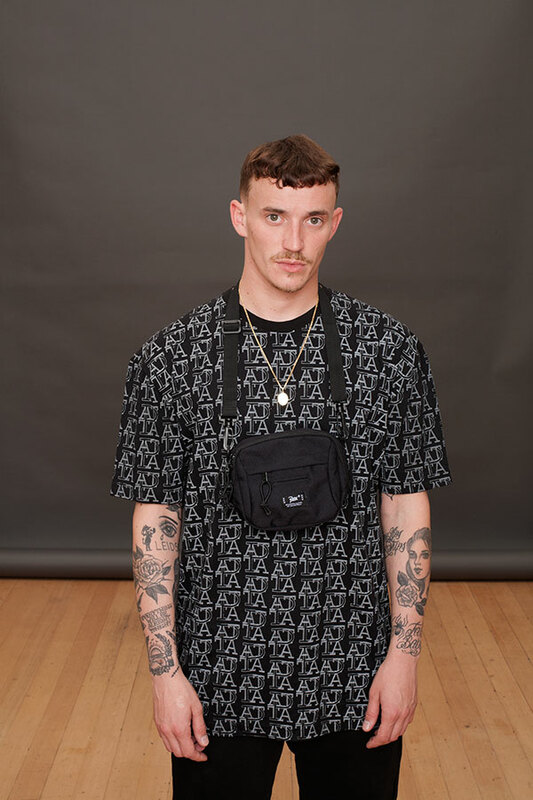 See the rest of the lookbook below. 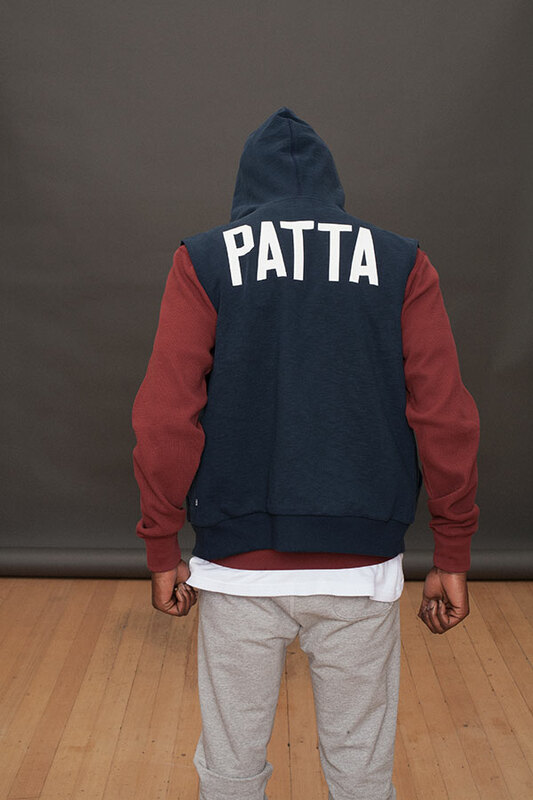 The first drop will be available Friday, September 11, 2015 in store at Patta, Amsterdam and online. 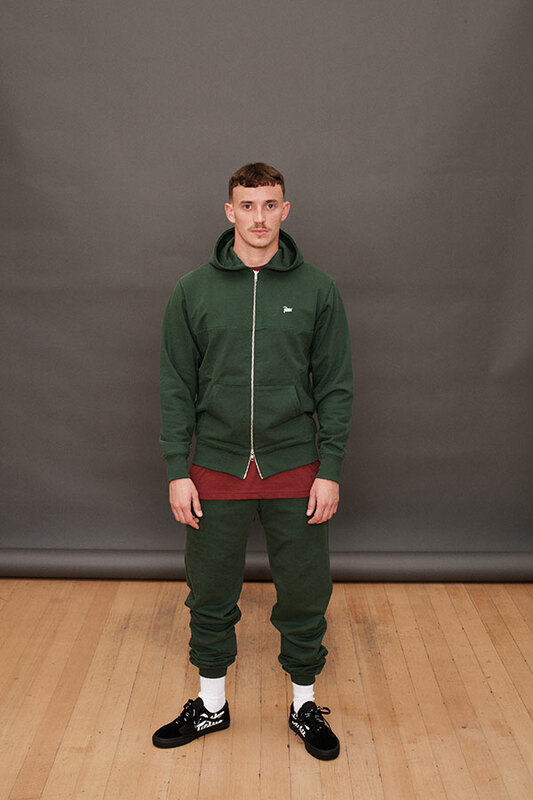 Later on, your trusted Patta accounts around the world like Avenue Antwerp will follow.